As the name implies, animated explainer videos are compiled audio and visual illustrations which can be used for demonstrating a problem and its solution, presenting flow of a process or helping understand complex data to the customers. They can also be used for a systematic walk-through of a website or a mobile application showing all the services offered by the site or uses of the application. Depending upon the requirement they may contain either of the following elements – animated characters, illustrated graphics, numbers, text, statistics or screen recordings with embedded animations and sound effects. Explainer videos are light and engaging so they explain the topic in a way that is appealing to the viewer. Sometimes a short video is just what someone needs to see before they decide to purchase your product. Animated videos with characters – these videos contain animated characters and are made from the customer point of view. A story is told using these animated characters explaining the problem and showing how your solution can fix that problem. Live characters help the customers to easily relate with them. Animated videos without characters – these types of videos use illustrated graphics and are good for demonstrating the flow of a process. Website and web app videos – these videos mainly use screen recordings which are presented in a systematic step by step walk through of your website or web application. These videos are the best way to show customers what your services are all about before they wish to sign up and avail those services. Mobile app videos – these videos mainly use screen recordings which are presented in a systematic step by step walk through of your mobile application. These videos are the best way to show customers what your application does before they wish to register and buy it. Video-Graphics – these videos are mostly informational kind created using numbers, text and statistics and sometimes with embedded animation and sound effects. They are used to make the customers understand complex data in a visual way. 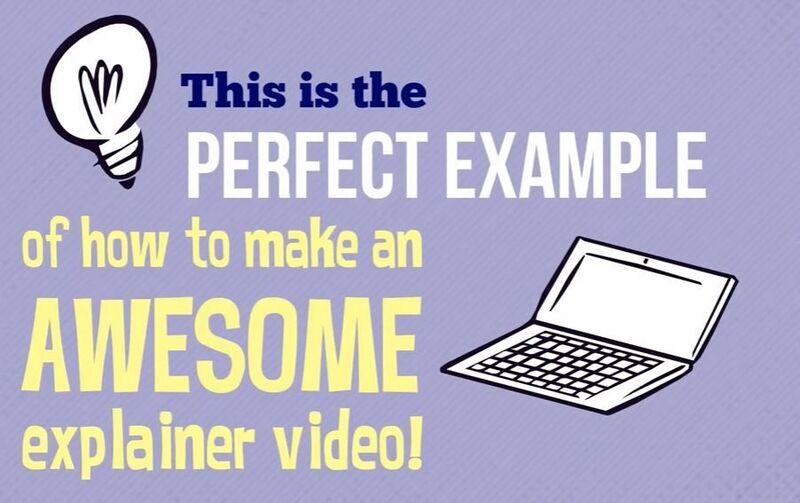 Explainer videos make some of the best and excellent marketing tools. They have become very popular in the recent past as more and more businesses find ways of staying afloat the competition. The videos will offer your business plenty of advantages including the following. Apart from attracting visitors to your site, you also need to effectively convert them into sales. This is exactly what the explainer videos will do for you. People have a way of trusting more on products that come accompanied by videos explaining what the product is all about or how to use it. They will also put you in a better position to keep track of the number of potential visitors you receive. Text becomes very tricky to use when telling more about a product since different people interpret what is included differently. By using the explainer videos, you will eliminate the guess work for all your customers. They get all details they truly need regarding the product function and usefulness. By hearing and seeing what your products or services are all about better understanding is created with the visitors hence making it easier for the visitors to choose you over the competition. Visitors will generally be curious to find out what a video is all about than reading through a block of text to get your message. There is so much expectations with the videos thus they end up increasing the interest of your target audience making sure they end up watching the video and probably also go for the product or service you have to offer. This is considering that people are always looking for simple and quick ways of understanding products and services. The videos will definitely take the day over pages of text and images most of which rank very low on search engines. Your business enjoys greater exposure and this is what turns into better search engine ranks. A good animated explainer video for instance gets immediate attention and the higher you are ranked the better for you. You can definitely increase traffic to your website using the videos. The fact is that the average person has a higher level of retaining information seen compared to information heard. By using a good explainer video, you will be making it easier for your target market to remember the content included in the video. This is advantageous since it makes word of mouth advertising simple and easy and so will sharing the video. Event or Conference –If you plan to have a booth at an event or conference you can use videos to draw people in. If you your product is too big to have properly displayed, an explainer video can help show your potential customers exactly what your product does. Emails –If you really want to capture your audience’s attention in an email, the best way is to use videos. The video with give your potential customer the information they need in a fun and engaging way. These are quick, so they don’t take up much time. They might just be the push they need to make a purchase! Social Media –Videos perform best of social media because they are shareable. Videos get more interaction on Facebook than any other form of media including photos, status updates, and written stories. Social media is one of the best places to use an explainer video without having to do much work at all. 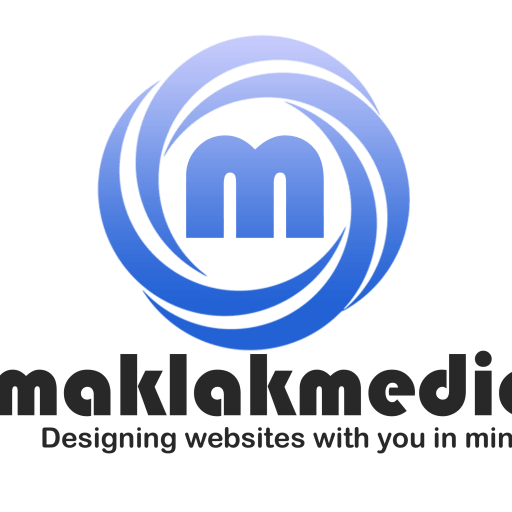 Blog Posts –Blog posts are good for SEO and so are videos. With YouTube being the second largest search engine second to Google, videos are fantastic for boosting your SEO. The combination of blog posts and videos are sure to help push your website to the top of Google and get plenty of eyes on your videos. Sales Pitches –Let’s not forget sales pitches. Explainer videos can help capture your audience and help sell your product quickly and effectively. The short 2-3 minute video can help close sales. Try letting your video start your presentation and do all the hard work for you, so all you have to do is explain the product in a little more detail and close the sale!